1. One of the evidences of Samson's ungodly attitudes was that he rejected the authority of his parents. a) that God is not involved in the events of human history. b) that what happens in world history depends entirely of the actions of people. 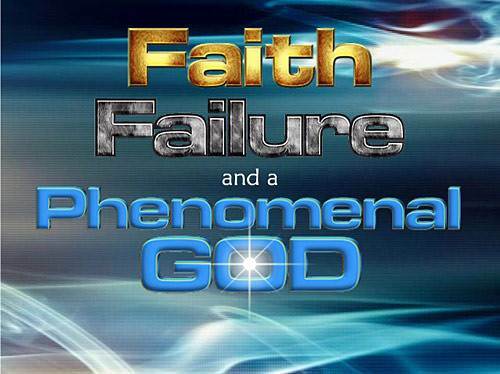 c) that God will absolutely accomplish His divine purposes in world history. a) the Jordan River and the town of Gaza. b) a lion and some honey. c) colourful cloth and festive food. 4. The men at the wedding feast were able to solve Samson's riddle quickly. 5. Who did the men threaten in order to get the answer to the riddle? 6. What was the prize for solving Samson's riddle? c) Thirty changes of clothing. 7. What animals did Samson use to get revenge on the Philistines for the loss of his wife? 8. Samson's father-in-law thought he had divorced his new wife so she got married to another man. 9. Revenge is a dreadful treadmill until one of the parties deliberately absorbs the wrong which has been done. 10. According to Romans 12 what should our attitude be when tempted to get revenge? a) If our cause is right, we should punish those who hurt us. b) We should remember the principle of "an eye for an eye." c) We should leave the matter with God for Him to take care of it.